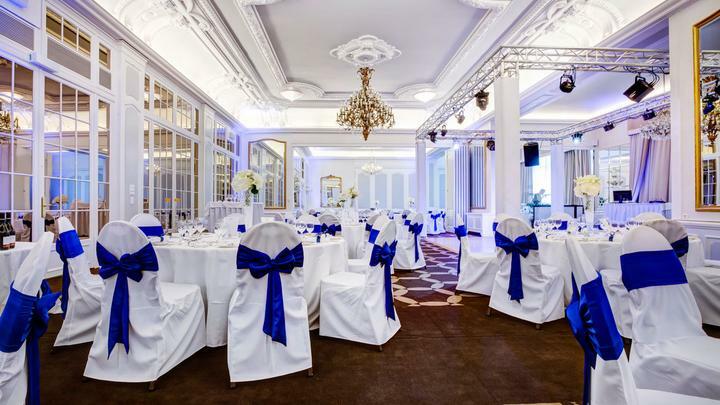 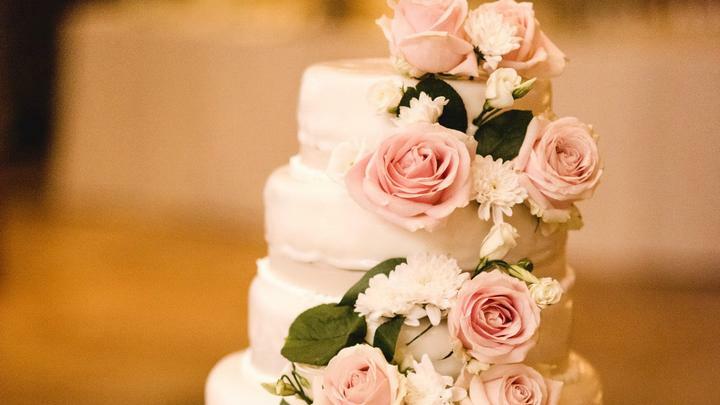 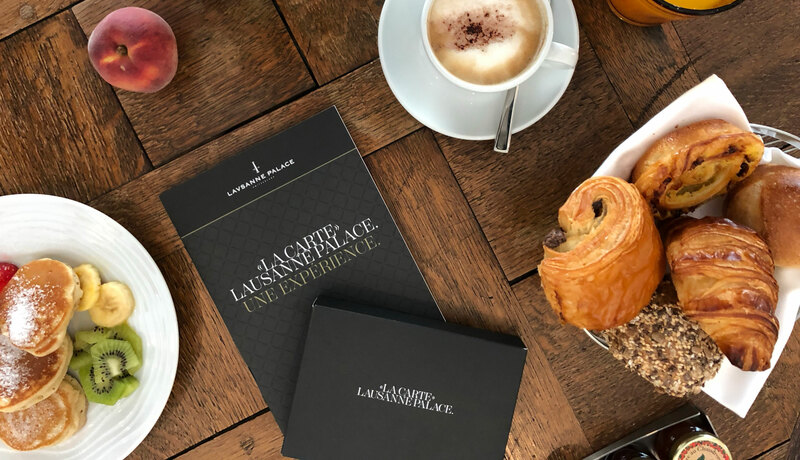 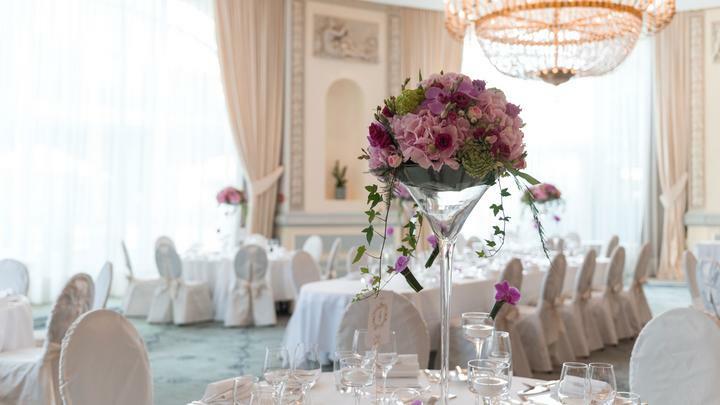 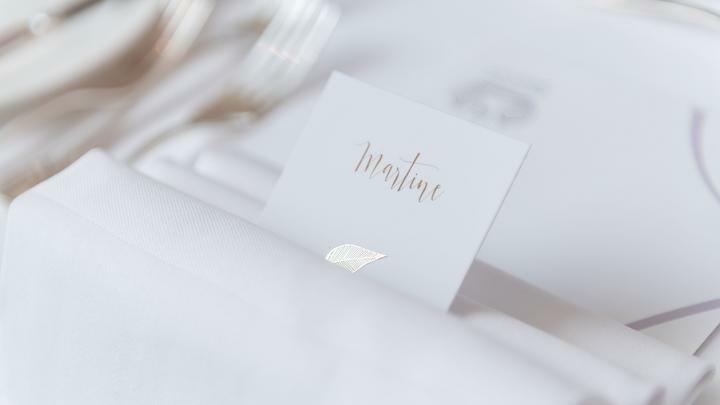 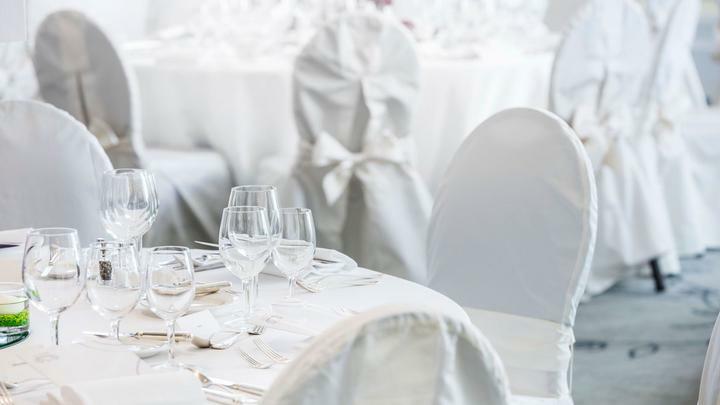 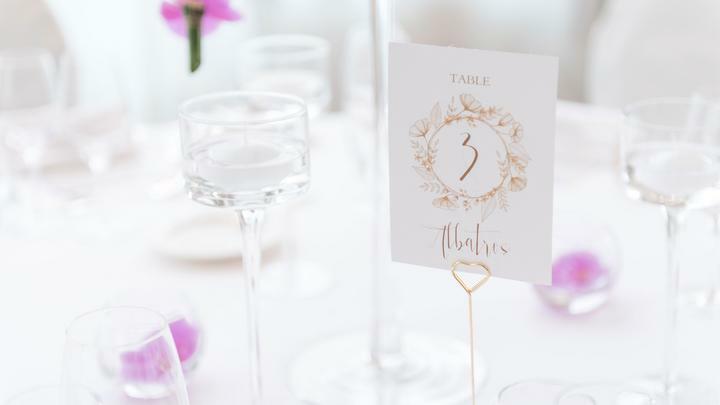 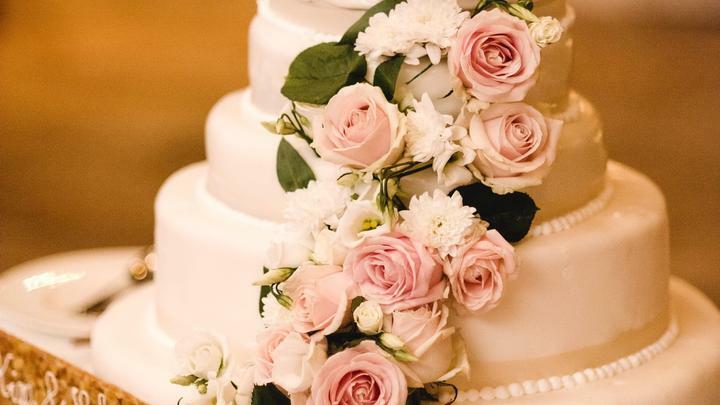 For a chic and trendy wedding, which the happy couple and their guests will forever remember fondly, Lausanne Palace is the dream venue. 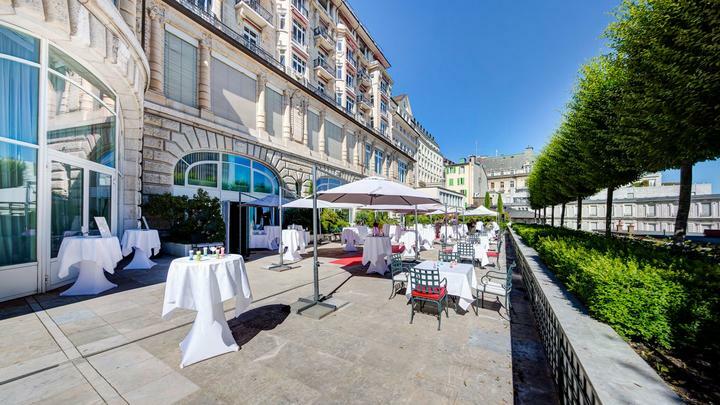 The location of the hotel – at the heart of the city with a view of Lake Geneva and the Alps – will give your wedding both an urban and trendy yet magical feel. 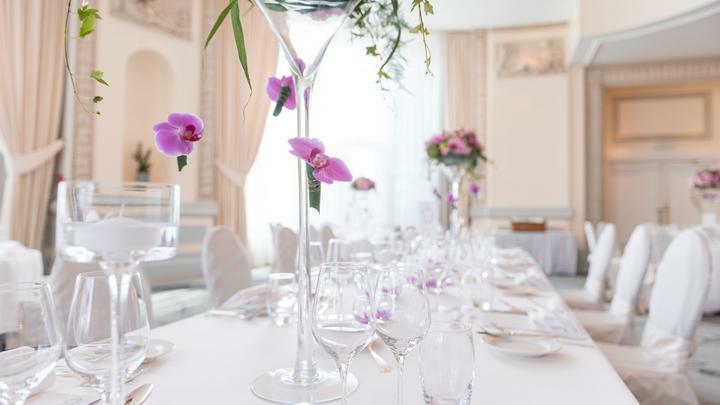 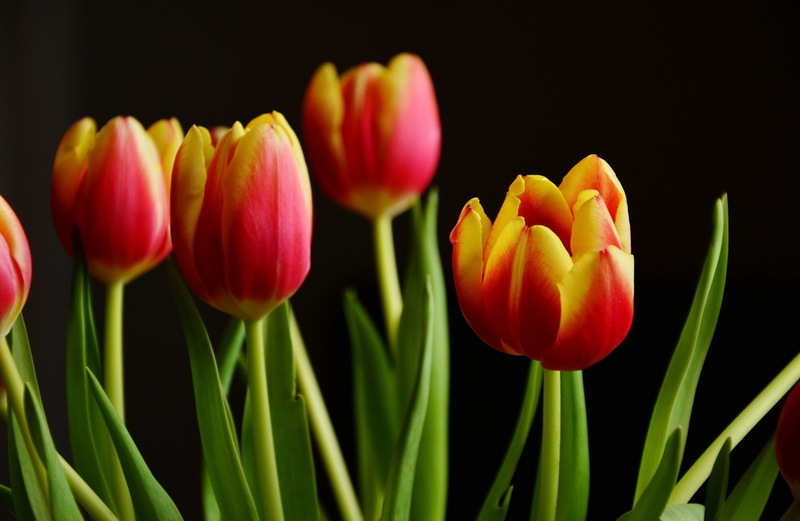 The hotel’s event management team will take all the stress out of organising the big day, ensuring a successful party. 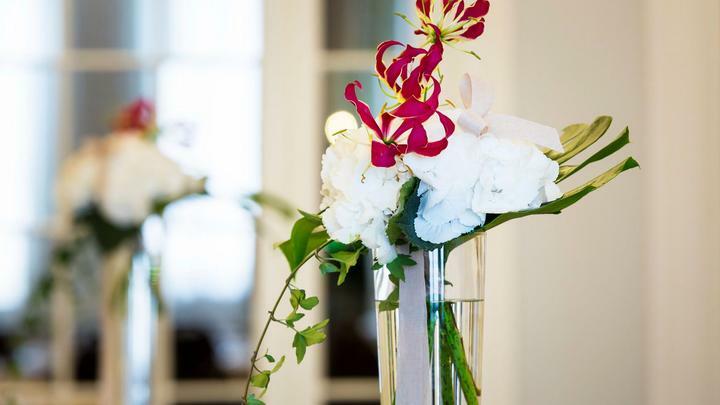 The arrival of the freshly married couple, still emotional from the ceremony, is always a unique and touching moment. 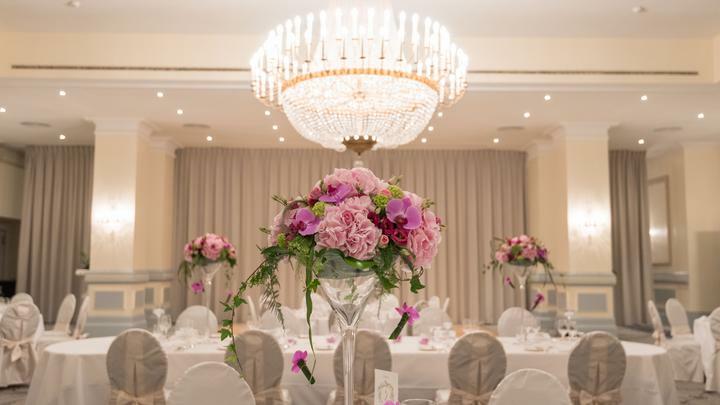 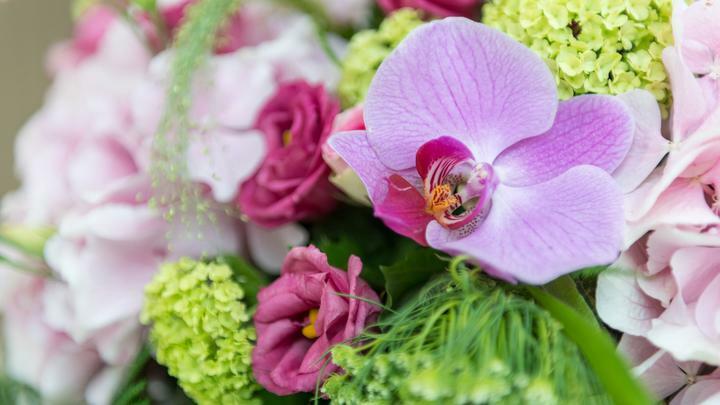 Decorated with splendid floral arrangements, the ballroom is sure to thrill the entire wedding party. 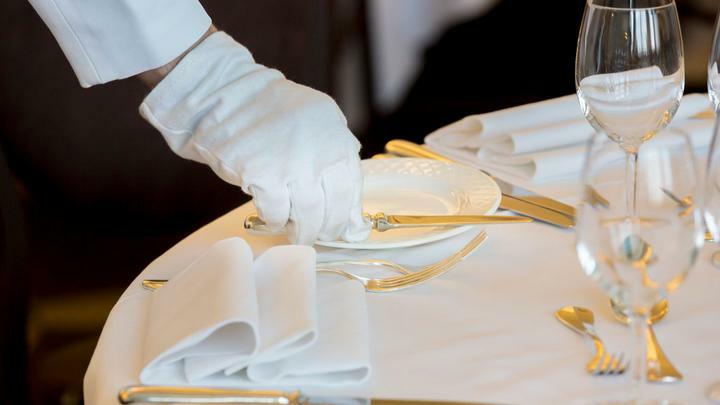 Once everyone is seated at the dinner tables, Chef Edgard Bovier and his brigade of sous-chefs will delight the guests with irresistible flavours and quality ingredients. 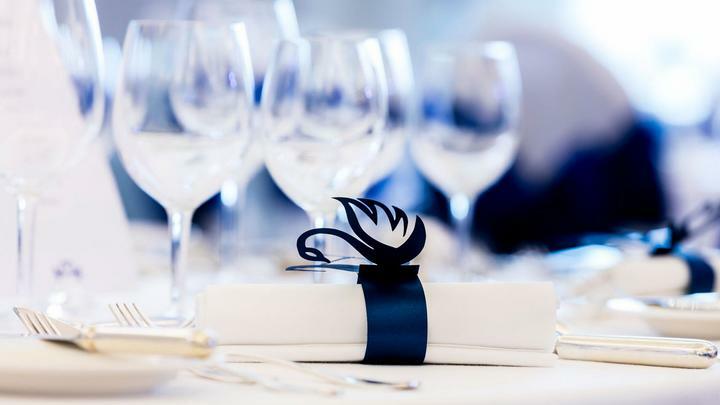 The wedding couple may of course choose every aspect of their menu. 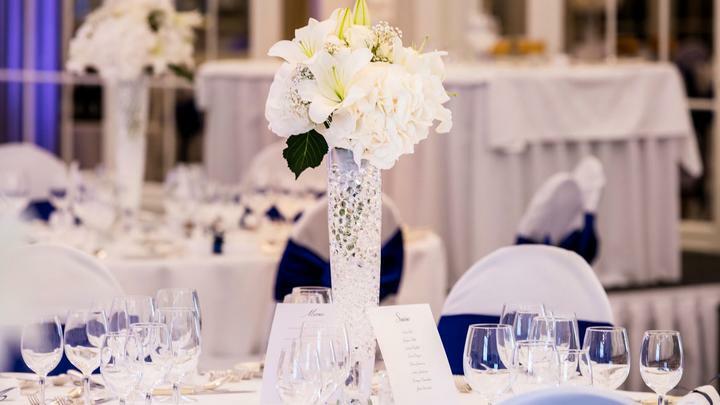 But the five wedding packages offered by our team of professionals are a valuable guideline, helping you prepare for the most beautiful day of your life. 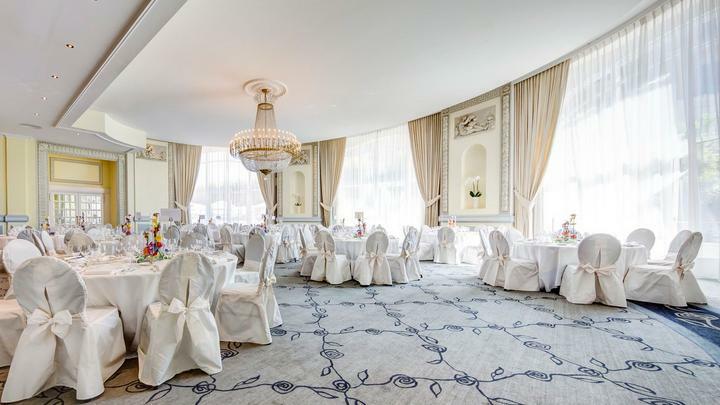 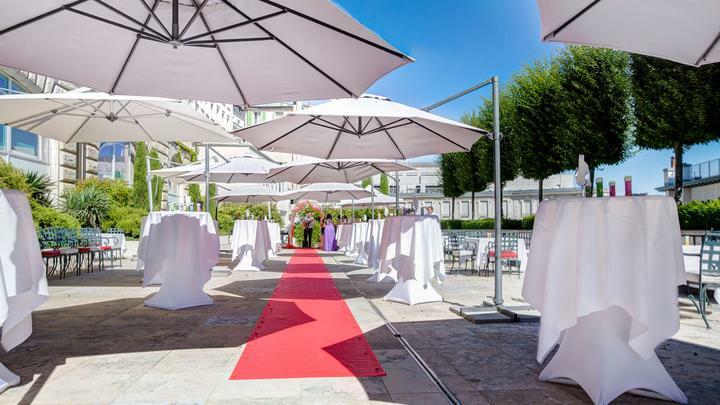 The Lausanne Palace wedding packages are bookable from 40 guests.